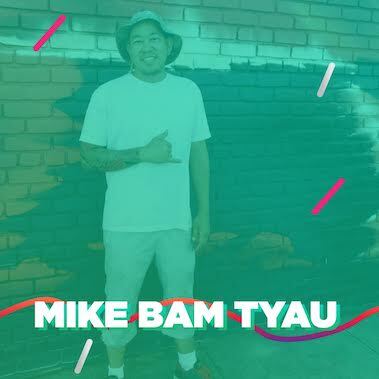 This year, The Bay Area Mural Festival is teaming up with Visit Oakland to put on the Oakland Mural Festival as part of the first ever Oakland Art Month. 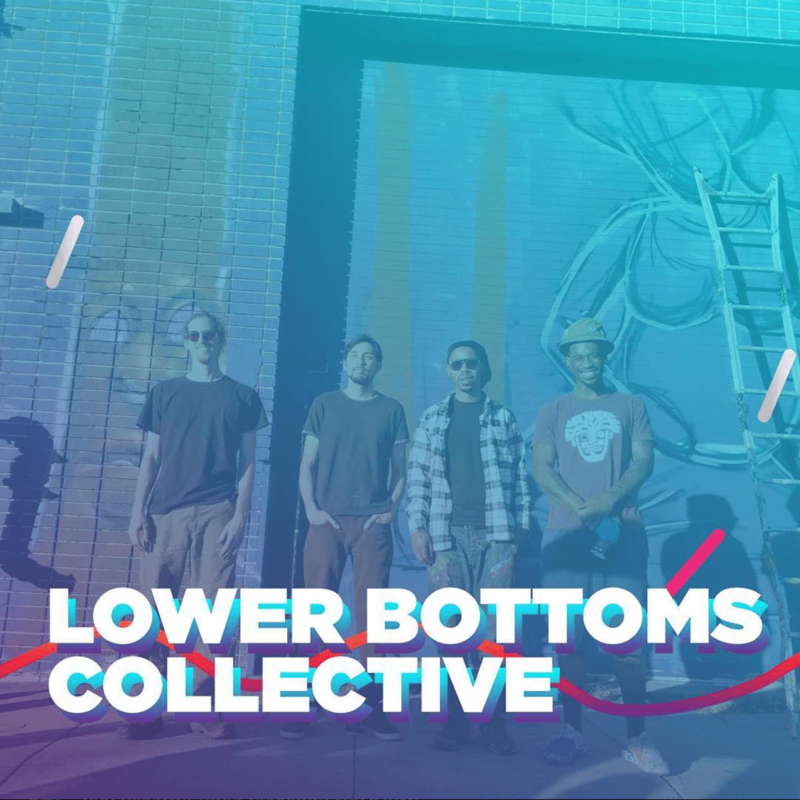 The Oakland Mural Festival will bring together master muralists and Oakland youth through a series of artist residencies and workshops culminating in the painting of at least 9 new murals in Jack London District of Oakland. 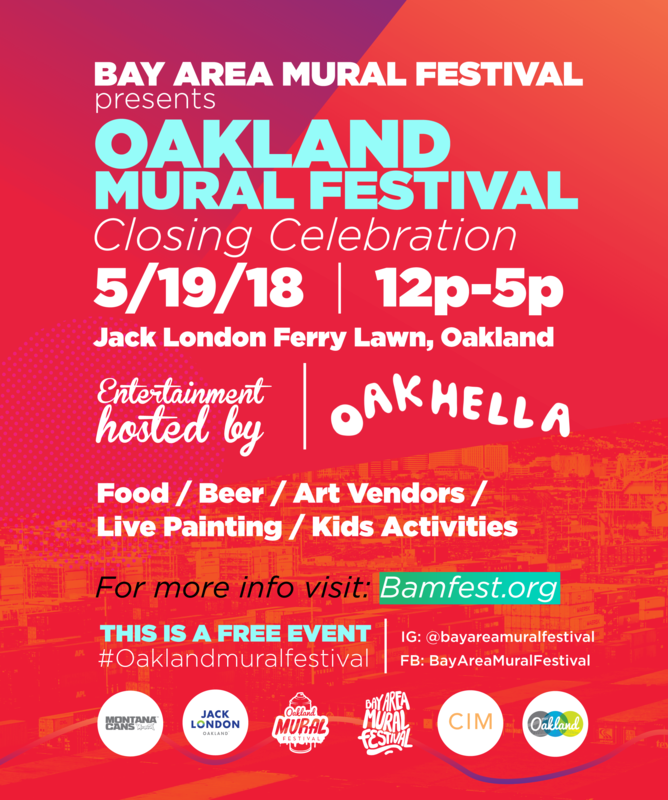 The week long festival will end with a closing celebration in Jack London Square on Saturday, May 19th, 2018 from 12pm-5pm with community painting, performances by local musicians and dancers, kids activities. We will have bike tours of the new murals, which will have free admission and be open to the public. 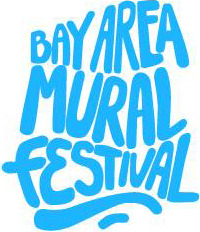 The exact mural sites are yet to be confirmed but check back with us in May for a mural map! 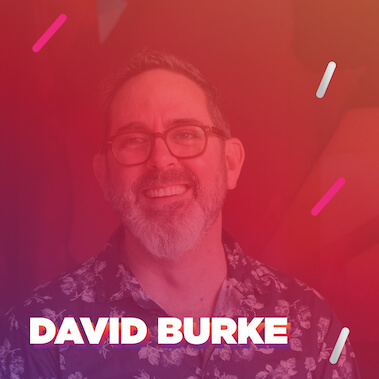 More information on the closing celebration, and artist lineup will be available soon. Social Highlights from accross the web. 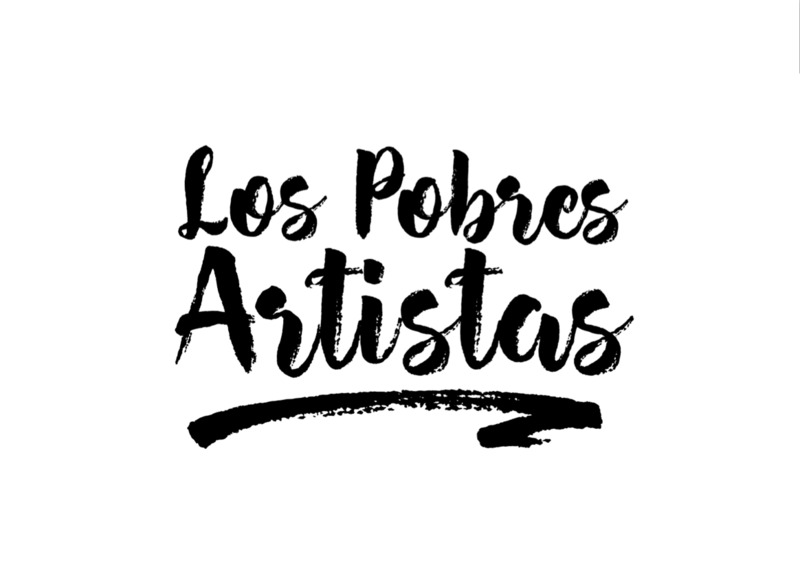 Los Pobres Artistas (The Poor Artists) strive to break down boarders and unite people and communities through art. Their murals draw upon collective memory and aim to find a balance between our ancestry and respect for their surrounding community. The group of six artists came together through a series of projects that were coordinated through La Peña Cultural Center. Their first project was a mural and exhibition for an event commemorating the anniversary of the military coup in Chile. 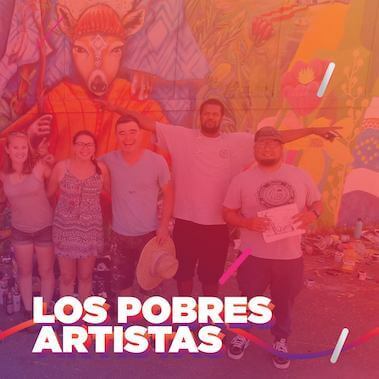 After completing this project the artists decided to continue working together under the name Los Pobres Artistas. 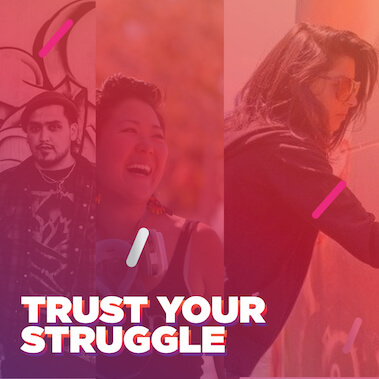 They are a group of Chilean muralists living and working in the Bay Area. Their work is revolutionary and community oriented. La Peña has a long history of participation in place-making and mural projects. Their historical “Song of Unity” mural is a true landmark in the East Bay, and is a vivid reminder that our cultural work is founded on a multitude of voices raised in songs of struggle, of movement and social change. 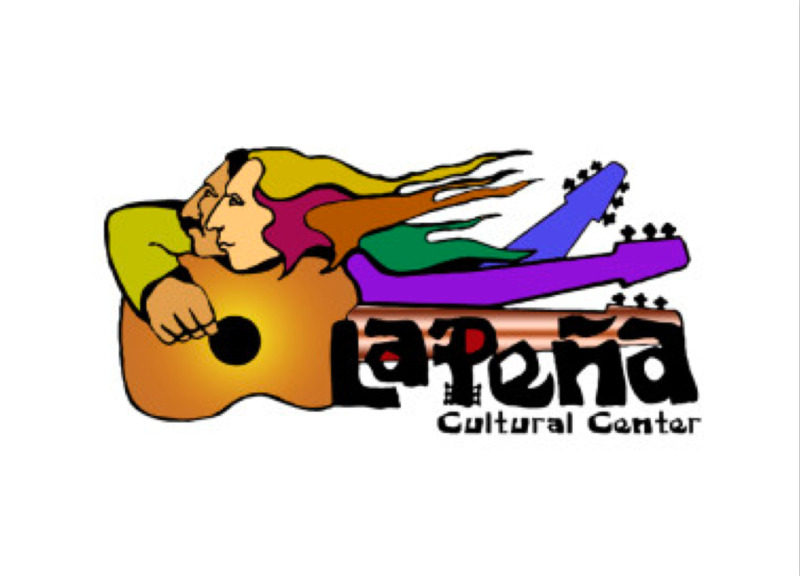 La Peña will act as an activity hub during the festival. 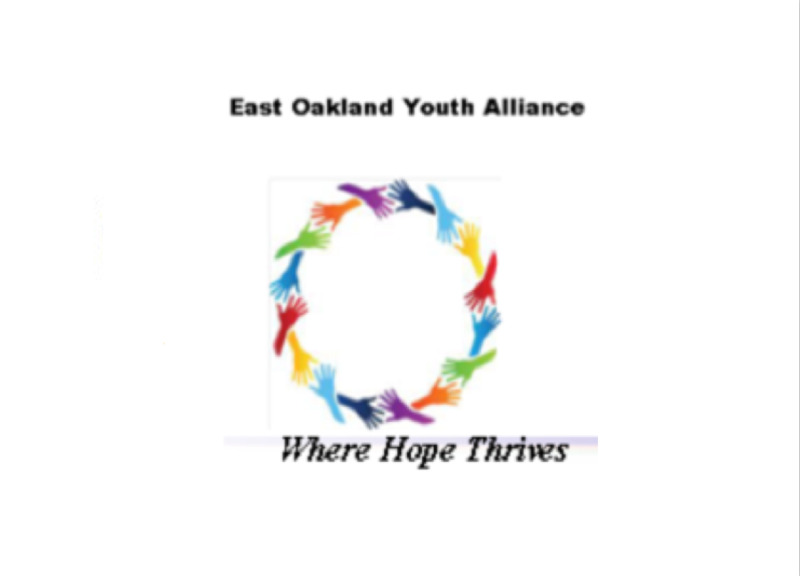 They are also supporting through grant administration, project coordination, space for the arts workshops, materials storage, publicity and promotion, documentation and video, evaluation plans, production management and networking. 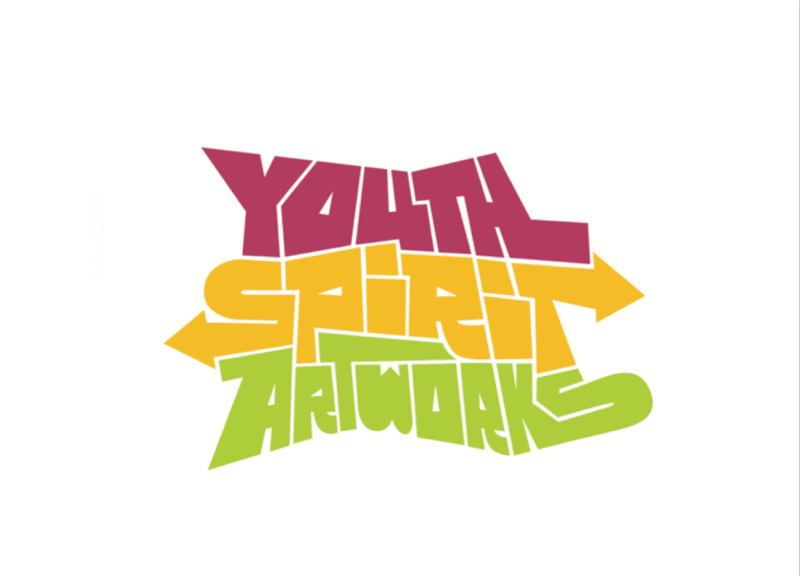 YSA youth will work with the muralists from the research and design stage up through the completion of the murals. 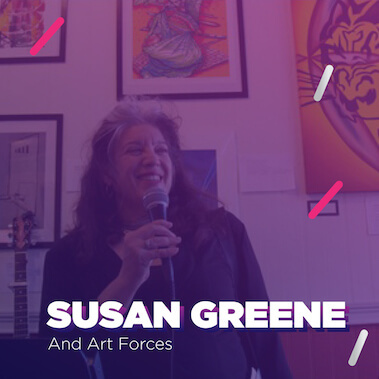 This partnership will coordinate training for young people who are interested in a career in the arts, because it is an opportunity to work closely with working artists and to learn about how a mural comes into fruition. 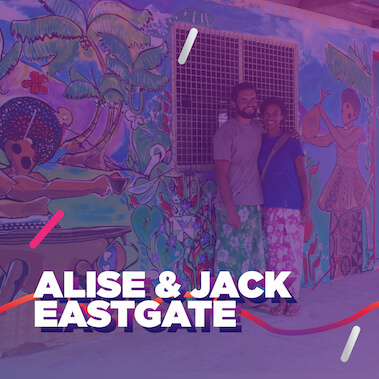 YSA will train teens to conduct assessment surveys with the target communities and work with the lead artists in developing concepts for the murals. 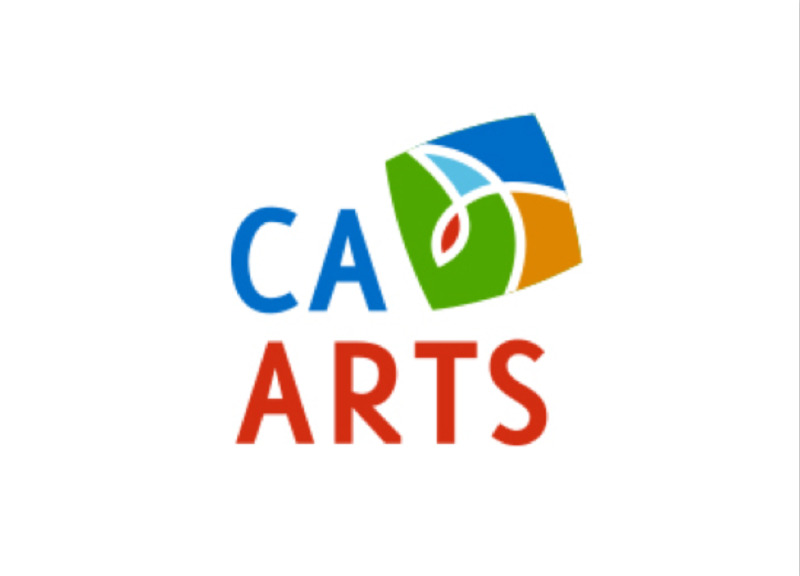 Caleb Duarte and Sister Anne Carrabino will lead the month long marginalized youth development and training workshops, providing leadership training to youth and the developing media program at Fremont High. 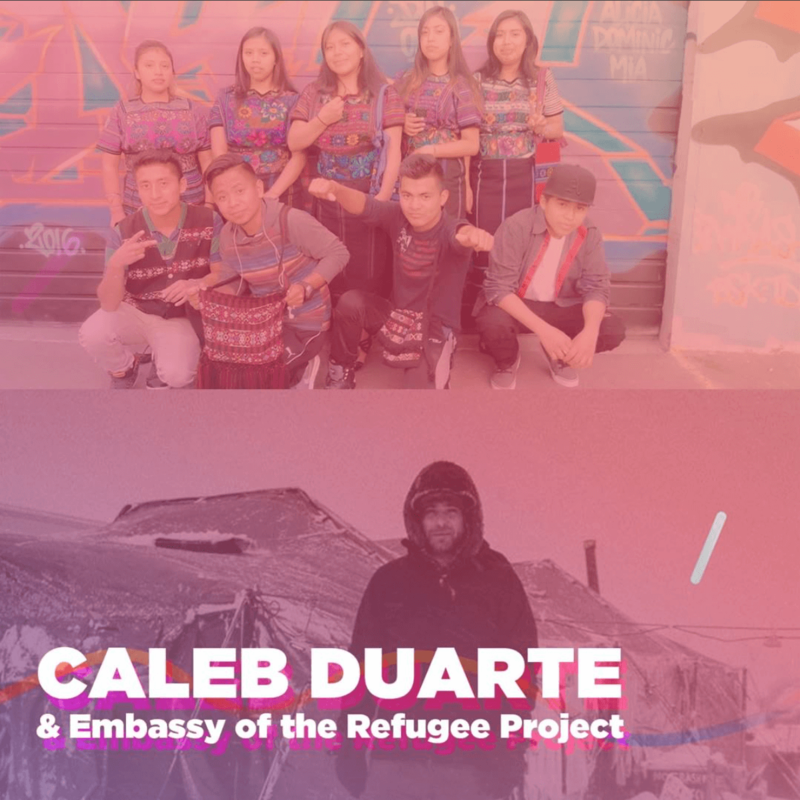 In the three months of mural workshops the youth will research, design, and execute a mural around the theme of migration. 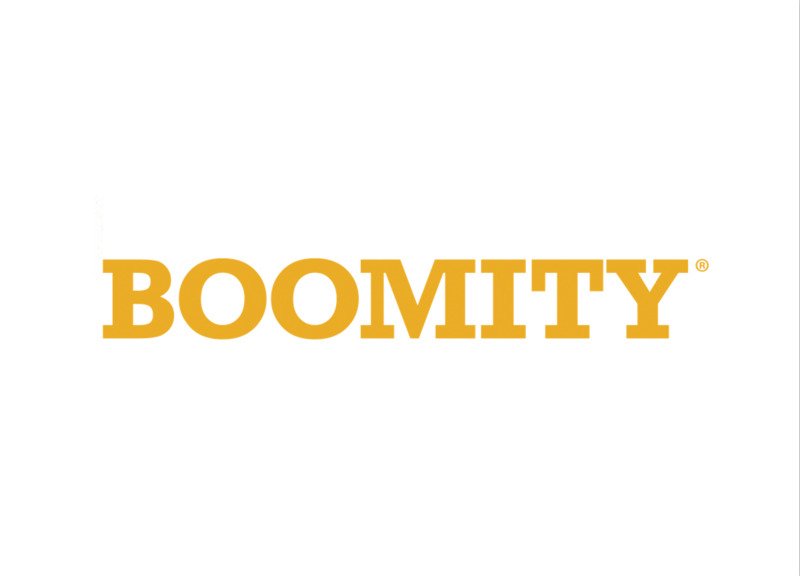 Boomity is an online platform that has provided BAMFest with a website as well as marketing, and community building tools to give the project an online presence and help it grow online. 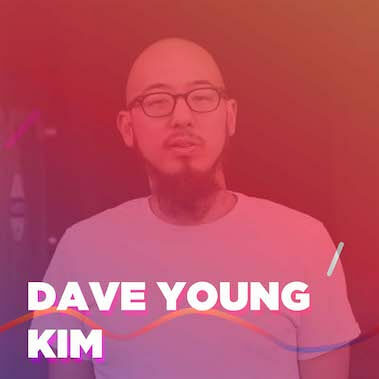 Copyright ©2018 BAMFest. All rights reserved.